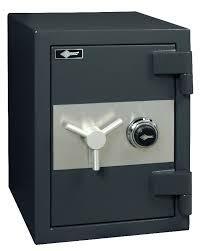 Everyone owns or possesses things of value, things that are irreplaceable, or items which are legally required to be kept safe and secure. 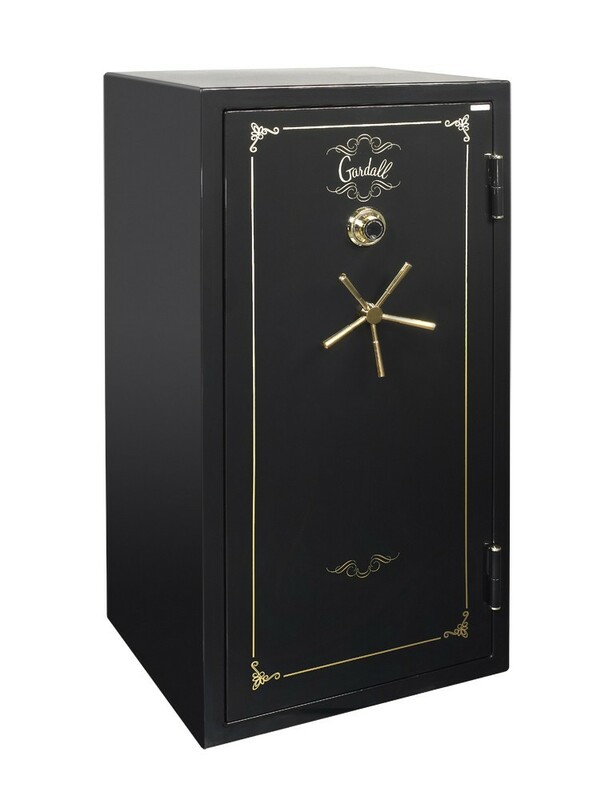 Family heirlooms and photo albums, land and property titles and deeds, valuable jewels, and firearms are a sample of the kinds of things that should be kept safe and secure in a high-quality safe and vaults, either in your home or at your place of business. 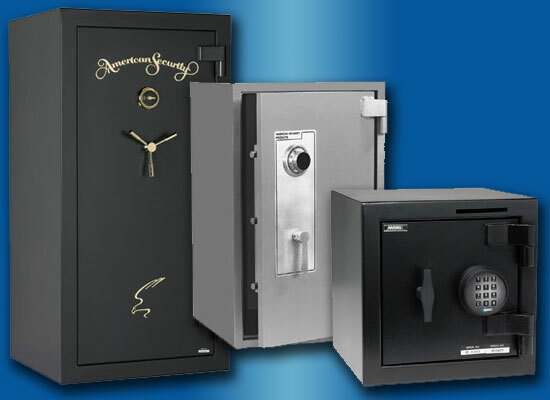 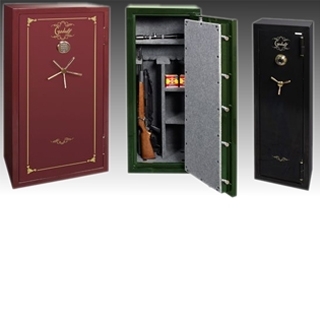 We offer an extensive and varied line of safes for different uses, and we can deliver them to you and provide customized installation. 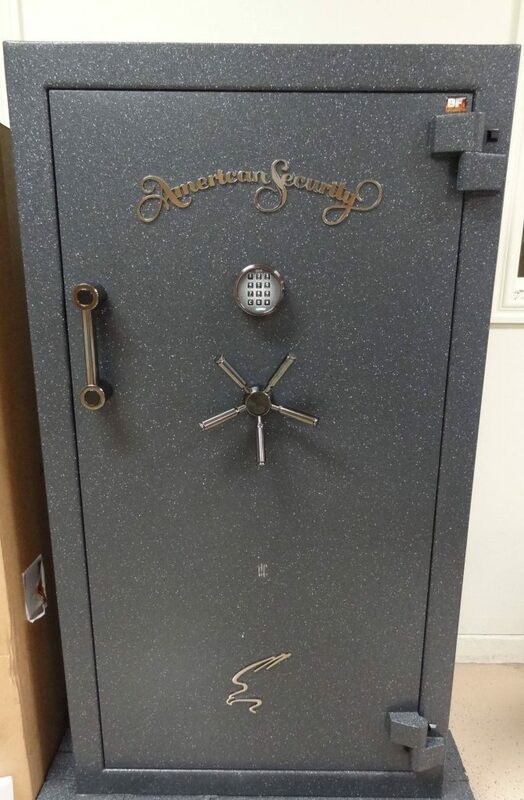 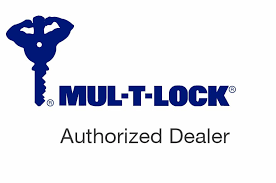 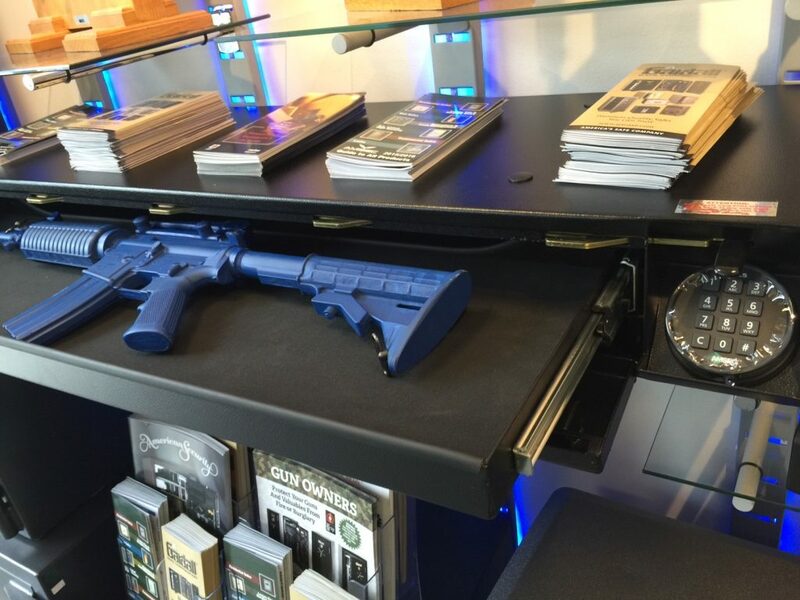 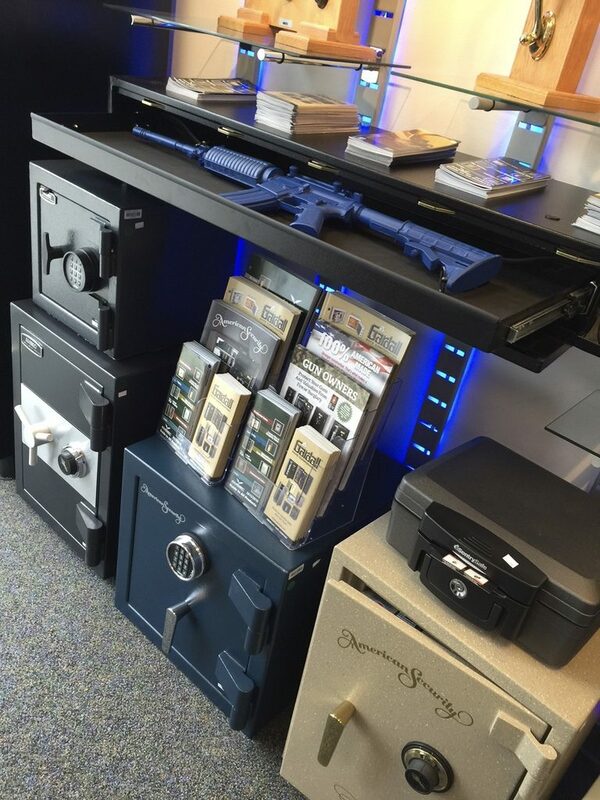 In addition, as a member of the Safe and Vault Technicians Association, we have the expertise and experience to open safes and vaults that have either become defective or damaged, or which a customer has lost the combination or keys for. 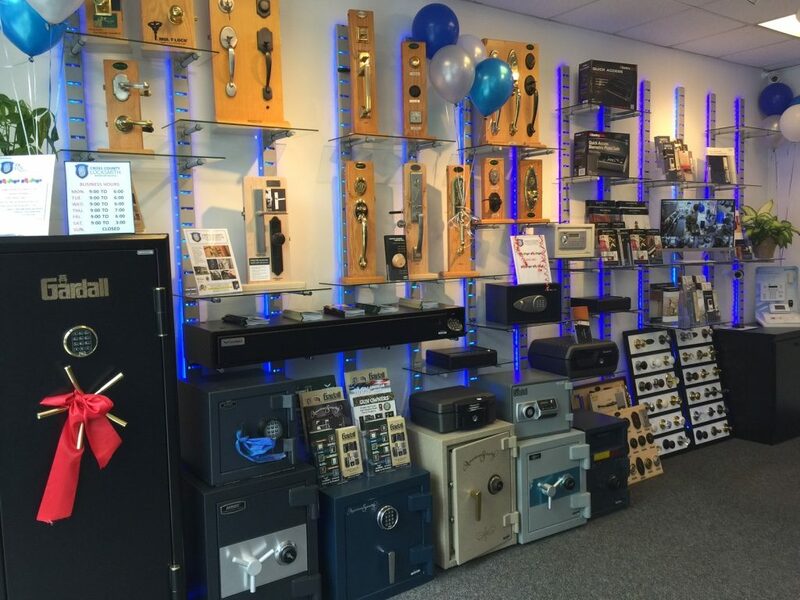 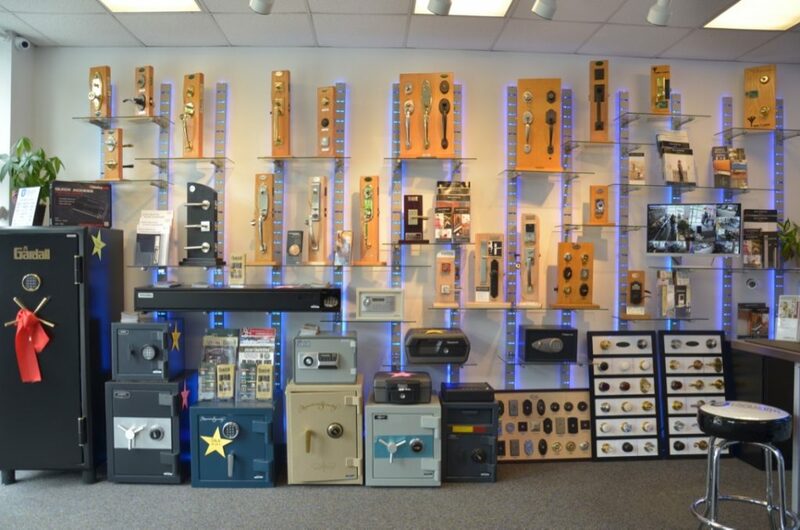 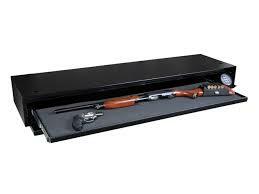 Cross County Locksmith brings years of experience dealing with safes and vaults and is here when you need us.